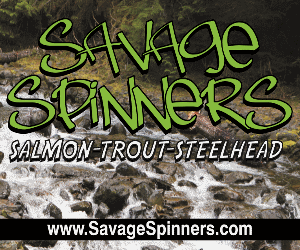 As a fishing enthusiast, you count down the days until your child is old enough to join you at the river or lake. If you want a life-long fishing partner, it’s important to make your child’s first fishing trip one for the books. Make sure you take proper preparations ahead of time, stay focused on your child and enjoy nature. 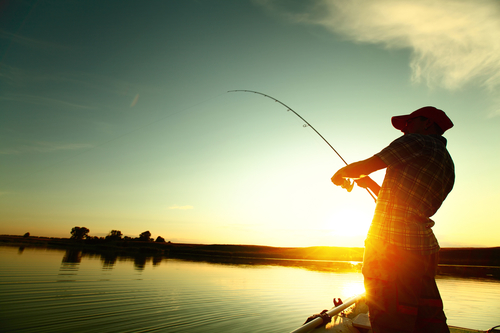 Here are four things to consider to make your child’s first fishing experience unforgettable. 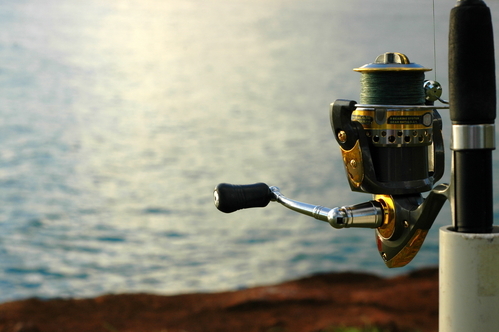 Chances are there will be a decent amount of driving before you reach your fishing destination. Don’t be so preoccupied with getting to the lake or river that you forget to prepare for the road trip. Like any long car drive, be sure your vehicle is in good, working condition by getting an oil change, checking tire pressure, replacing any worn tires and prepping for the drive. Pack healthy snacks and drinks to give you and your child energy for the big day ahead. Depending on the length of your drive, choose an appropriate place for a pit stop. That way, you’ll give yourself ample time to rest, along with the option to fill up on gas, use the restroom, stretch your legs and grab a bite to eat. As a parent who enjoys fishing, it’s understandable that finding time to fish isn’t always easy. Don’t forget that this is also your child’s fishing weekend and your opportunity to show them a great time. 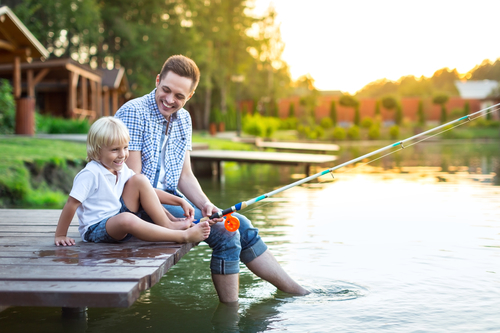 The experience might not be what you’re accustomed to with longtime fishing buddies, but you’ll surely find joy in sparking your child’s interest and spending quality time with them. You’ll also want to remind yourself to go back to the basics and avoid frustration while teaching them new skills. If you’re an experienced fishermen, don’t let your enthusiasm get out of hand while you’re passing along your knowledge. Stick to the basics and leave complicated and advanced techniques for their next trip. Whether this is your first fishing trip or hundredth, rest assured there will be waiting involved while the fish aren’t biting. Prepare to battle your child’s boredom by bringing along card games, a football to throw around or speakers to play music. 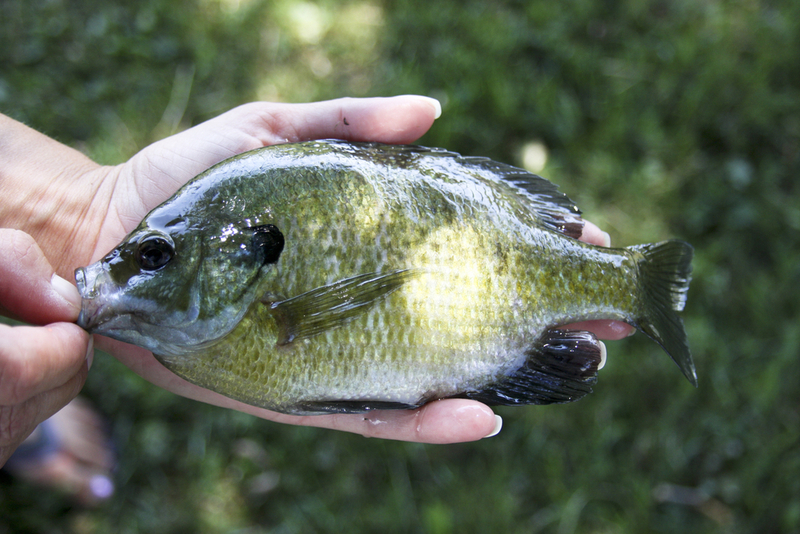 If you anticipate a restless child pretty quick, don’t plan on fishing for long. Instead, make your trip an adventure and plan a short nature walk or a hike, depending on your child’s age. If you plan on staying late, build a fire and bring all the fixings to make s’mores. Get out on the water with canoes or kayaks. Even pitch a tent and stay the weekend for some camping. Never seem like you’re forcing them to fish, and when you notice their interest fading, switch over to one of your other planned outdoor activities. Don’t set expectations for this trip. If your child has a great time, stays smiling and asks to come back soon, then you’ve had a successful trip. Don’t make it about catching a big fish or catching fish at all. Stay positive with them, even in the face of failure, and use encouraging language that reminds them fishing is all about having fun. See more guides here.